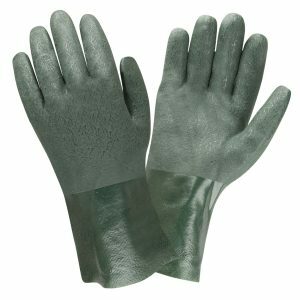 Supported gloves are made with fabric linings that provide support to a protective outer coating, such as nitrile, latex, neoprene, and PVC.  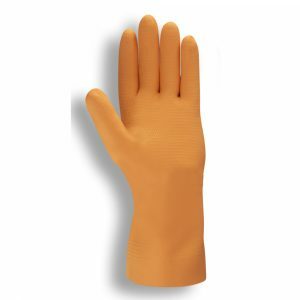 They are typically used to protect against chemicals, such as those found in painting, stripping, household cleaners and oils. 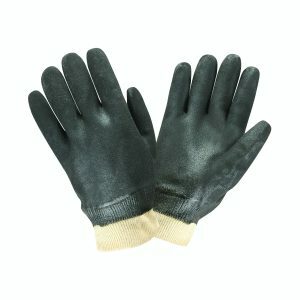 Unsupported gloves are typically designed from latex, nitrile, and vinyl and often feature little to no lining underneath. 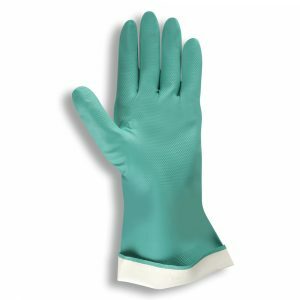 These gloves are used primarily for disposable applications, such as food preparation, painting, household cleaning, and animal husbandry.